Quick fact: Authorities in Oregon studied the traffic and crowd management expertise of Sturgis police to prepare for an influx of visitors coming to Oregon for the solar eclipse of Aug 21, 2017. 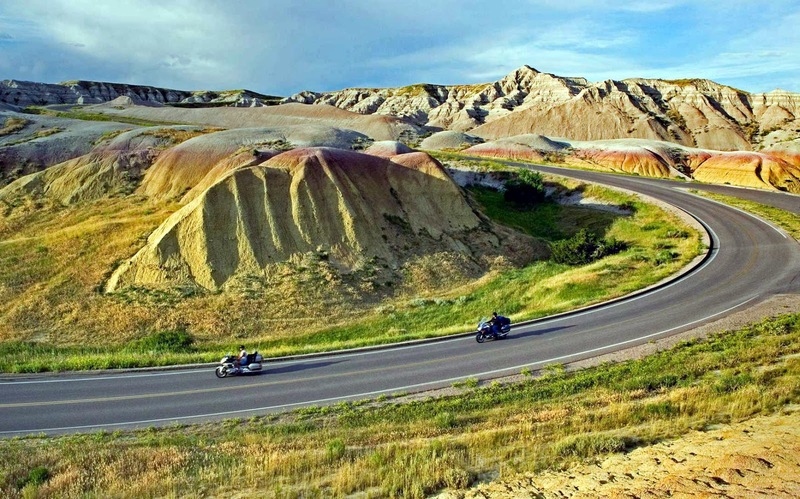 Travel Gallery: Bikers cruise South Dakota's Badlands. The Sturgis Motorcycle Rally opens Aug 3.